Create stunning and impressive landscaping plans graphics. Landscape Volume 02 provide you the best graphic tools for creating professional landscape architecture graphics. Express and present your landscape design ideas like a professional graphic designer. Get high quality graphic results fast just by using 3 simple graphic tools of Photoshop software, Select, Drag, Paste. Create and express your landscaping ideas with beautiful and impressive colorful landscape plans and landscape elevations. beautiful and attractive landscape symbols images. Add fast high quality landscape symbols to your plans and elevations drawings. 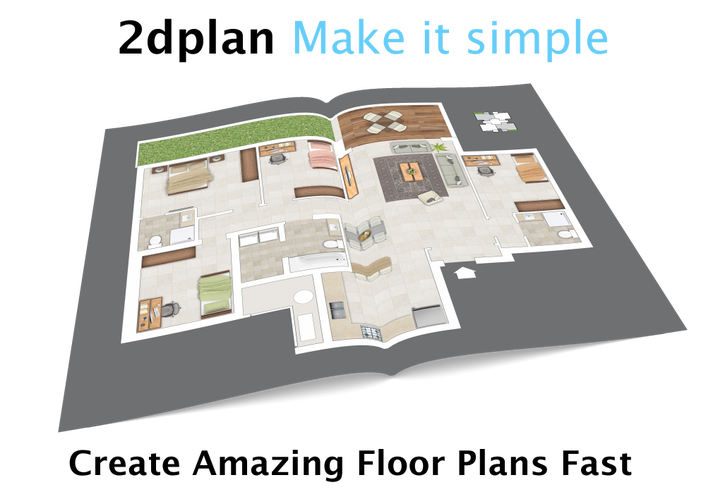 Landscape V2 is your best choice for creating landscaping plans graphics. Visit our gallery to view landscaping plans examples. Express your landscape design plan with colorful elevation view. Most of the Landscape V2 plan symbols are presented in elevation view. Cutout People, Cutout Trees, Pergolas, Lights, Rocks, Cars, Outdoor umbrella, Outdoor Furniture and much more. Ready for fast working, just select, drag and paste it into your landscape project elevations or your 3d scene. Landscape planning software, landscaping plan, landscape planning software, landscape planning, landscaping plans, landscaping planning software, landscaping planning tool, how to design a landscape plan, landscaping software landscape plans.